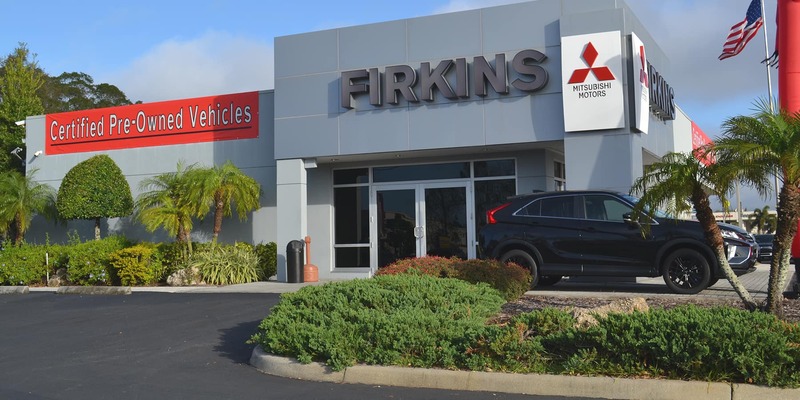 Firkins Auto Group, located in Bradenton, FL, is proud to be the award winning dealer our customers have trusted for over 65 years. We treat the needs of each individual customer with paramount concern. We know that you have high expectations, and as a car dealer we enjoy the challenge of meeting and exceeding those standards each and every time. Allow us to demonstrate our commitment to excellence! Our experienced sales staff is eager to share their knowledge and enthusiasm with you. We encourage you to browse our online inventory of new and used cars, trucks, suvs and electric cars. Schedule a test drive and when you’ve chosen your car, we’ll help you with plenty of finance options. 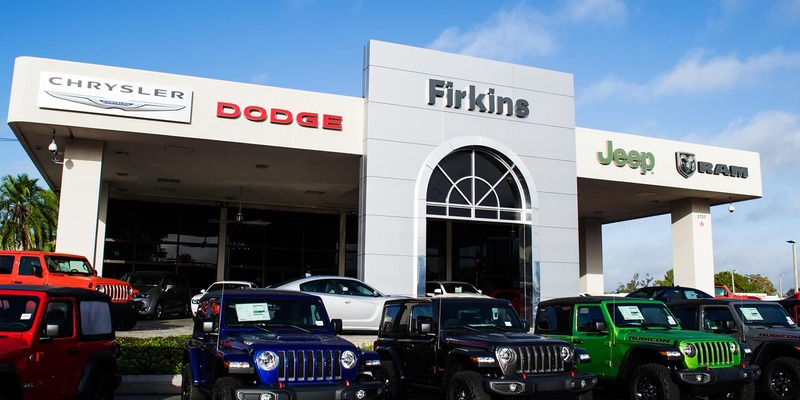 Firkins Auto Group is proud to offer a huge variety of new and preowned vehicles to the Bradenton, Lakewood Ranch, Parrish, Palmetto, Ellenton, St Petersburg, and Sarasota area. Please call one of our stores if you are looking for a specific model or trim; our great selection will have the vehicle you’ve been looking for. You can search through our new and used car and truck inventory of vehicles we have in stock right on our website, schedule service, apply for financing through one of our dealership Finance Centers, contact our Collision Center and more. We know that you are looking for quality in an automotive dealership and that is what you will find every time you do business with us. Our location is convenient to all of Tampa and the surrounding area, by being in Bradenton. So, come in today for huge selection and low prices! Are you shopping for a used car in FL? We offer a wide selection of reliable, yet affordable cars, trucks, and SUVs from some of today’s top automakers including Chrysler, Jeep, Dodge, RAM, Mitsubishi, and More!